These diaries will contain spoilers for Dragon Age Inquisition (DAI), as well as its predecessors, Dragon Age: Origins (DAO) and Dragon Age II (DA2), and may also contain spoilers from the tie-in materials. 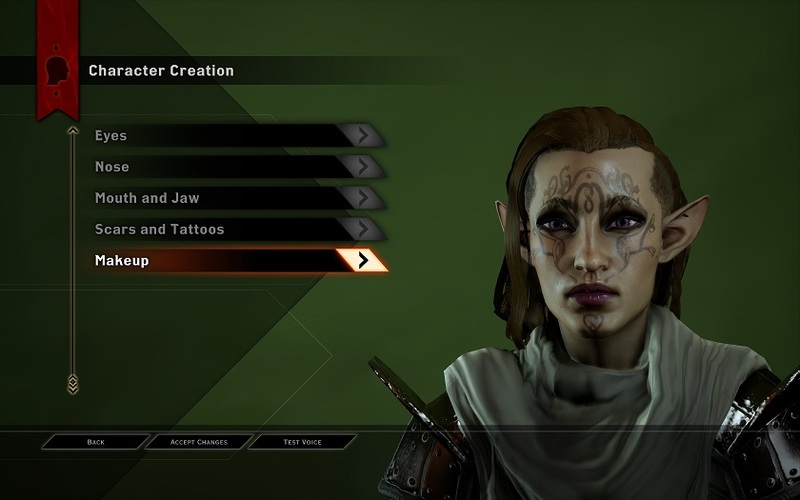 If you’re new to this whole Dragon Age business and want to know what the hell I’m going on about, please visit my little Dragon Age Primer to learn a bit more about BioWare’s fantasy roleplaying video game series. Not able to devote the ridiculous amount of time into leading the Inquisition yourself? Then join me on my noble journey!